Thank you for choosing Trans American Rubber. 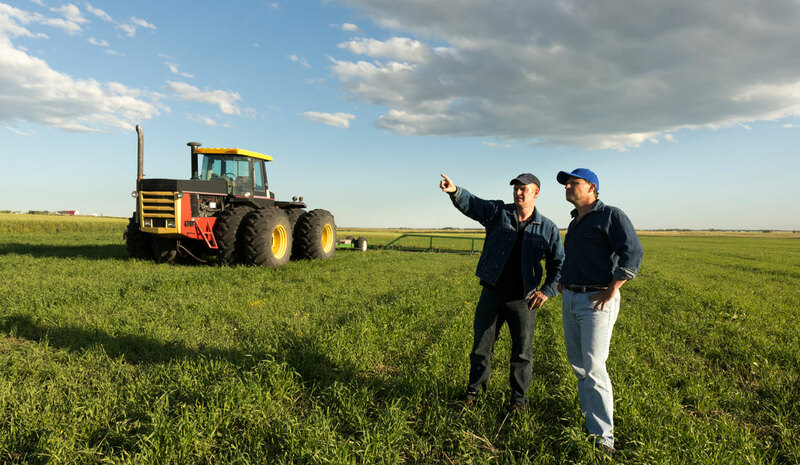 As a family-owned small business, we believe in good old-fashioned customer service and doing the right thing each and every day. We will provide you a quality product, at fair prices and delivered with personal customer service. All of our products are manufactured to the highest quality. Our goal is to continuously exceed your expectations. 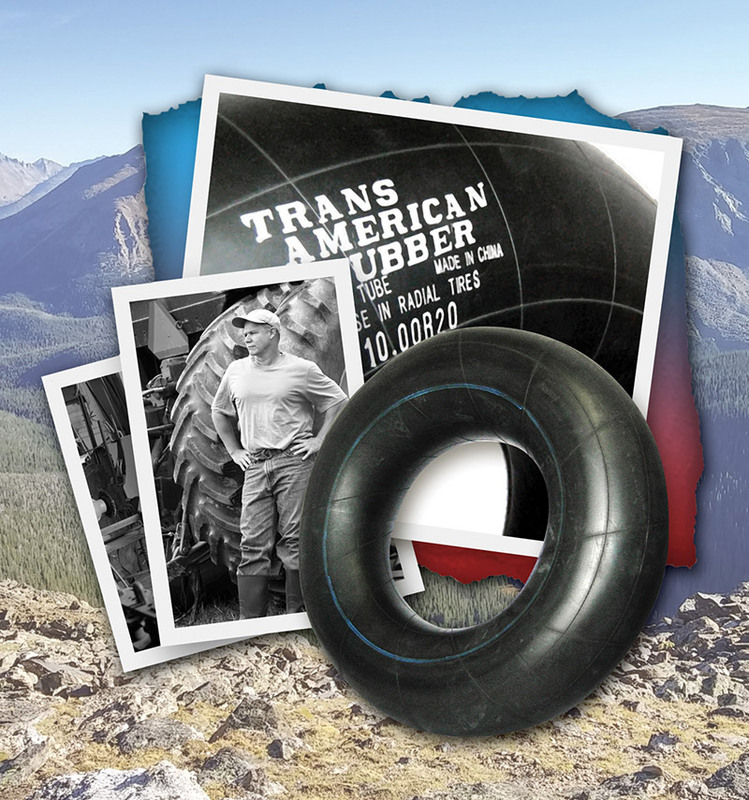 That is why Trans American Rubber has become a trusted name when it comes to commercial grade inner tubes. We don’t compromise on quality and neither should you. We stand behind everything we say, sell, and do. Why is our customer service the best? ■ You are important to us, which is why each and every account has a dedicated Account Manager and a team to back them up. ■ Being consistent is key to success, which is why we maintain your ordering and pricing information. By understanding your buying trends, we help you to keep product in stock when you need it. ■ We are the inner tube experts and have been proudly serving you for 30+ years. ■ We stock 250+ sizes of inner tubes and flaps, including some unique and hard-to-find sizes.